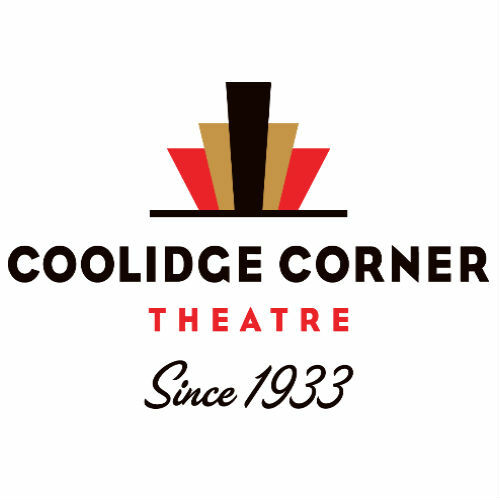 The Coolidge Corner Theatre is one of the nation’s most prominent independently operated art house cinemas, and is run by the nonprofit Coolidge Corner Theatre Foundation. In addition to screening the best of first run independent narrative and documentary feature films, the Coolidge offers repertory screenings and a wide range of educational, cultural enrichment and community outreach programs, including Science on Screen®, The Sounds of Silents®, Kids’ Shows, Cinema Jukebox®, broadcasts of live opera, ballet and theater performances and film education classes. The Coolidge hosts the Boston Jewish Film Festival, Independent Film Festival Boston, Boston Globe Docs, Goethe German Film and the Boston Psychoanalytic Society’s Off the Couch program. The Coolidge has operated since 1933 and is a treasured community cultural center in Brookline and Greater Boston.